“I think it’s absolutely that the government is preparing for no deal because we don’t know what the outcome is going to be,” Theresa May said. Failure to secure a deal with the European Union before Britain leaves the bloc next year “wouldn’t be the end of the world”, according to British Prime Minister Theresa May. 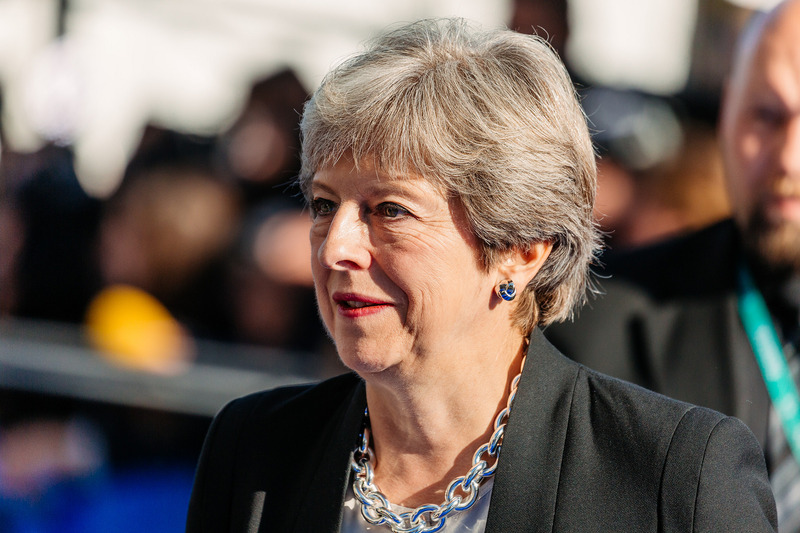 May was speaking to reporters on August 28 as she headed to South Africa to negotiate trade ties ahead of Brexit in March 2019. Her comments came after her Chancellor Philip Hammond said last week that a no-deal departure from the EU would damage public finances. As reported by the Reuters news agency, May said the forecasts cited by Hammond were out of date. According to Reuters, May is hoping to agree on a “business-friendly” deal with the bloc on the key issue of trade which has split her party between those who want a definitive break from the EU, and those, like Hammond, who want to keep close ties.